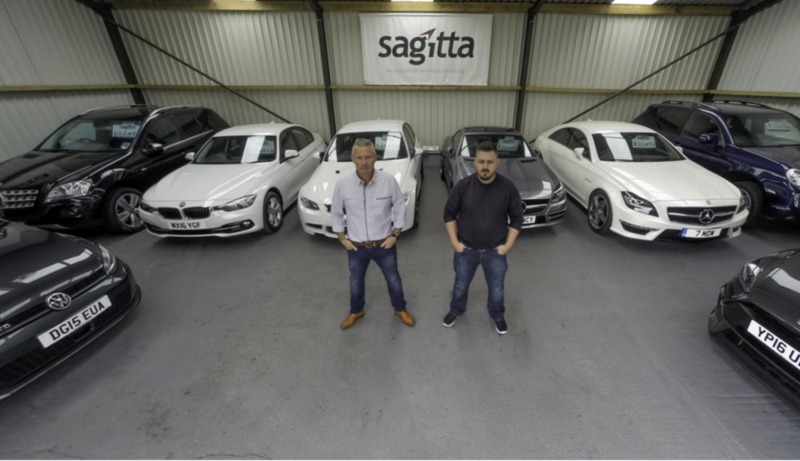 Sagitta Automotive Ltd was originally started up as Derby Vehicle Leasing, but due to expansion, demand and as we now offer more than just leasing, we changed the business name to Sagitta. 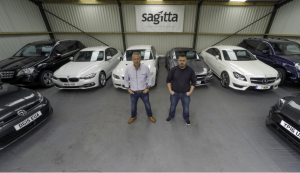 Currently Sagitta specialise specifically in Fleet Management and Vehicle Sourcing. This unique service is what we feel makes us stand out from the rest of our competition. 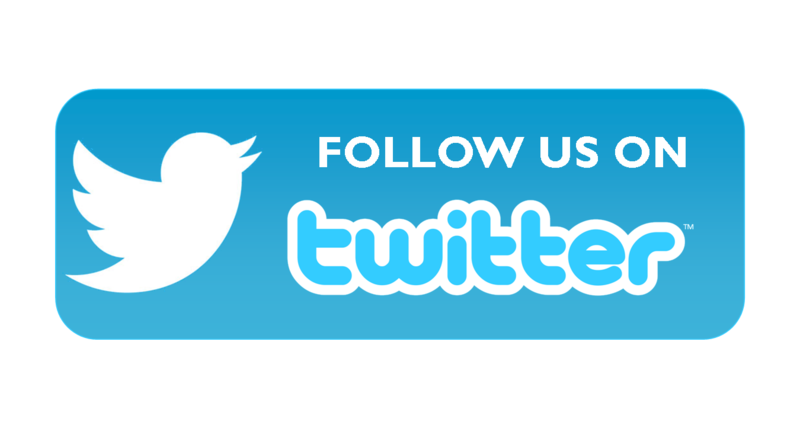 We deliver a totally bespoke vehicle management service in Derby and throughout the United Kingdom. Whether you’re sourcing prestige vehicles (including import and export), supercars or commercial vehicles including fleets, Sagitta is the right choice for you. We are the leading vehicle sourcing and fleet management service for many businesses and individuals. Providing a “one-stop-shop” service where we source the vehicle(s) you’re looking for then release you from existing car finance and find the perfect buyer for you. We also help you to get the car with associated finance where necessary. Our Managing Director, Gerry Smith, has been in the motor trade for over 30 years operating as dealer principal for a number of prestige brands as well as acting as consultant to a number of very well-known car supermarkets. With contacts in the industry reaching far and wide this gives him a vast network from which to source and dispose of vehicles of all types. Gerry’s close relationships with manufacturers and concessionaires throughout Derby and even throughout the UK enables him to even pre-order cars long before they are available so you can take delivery on the day they launch.